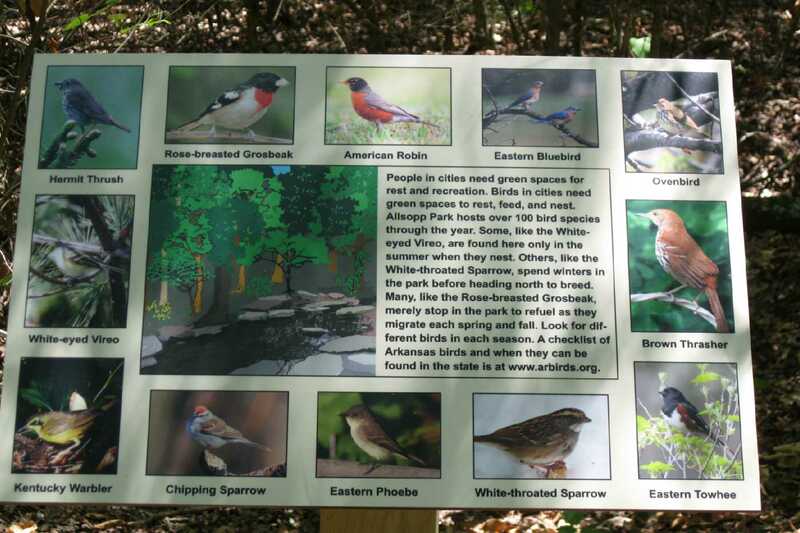 Hi David...just wanted to let you know that the Allsopp Park Birding signs are installed. Thought you might like to see them. Feel free to use them as examples and to use us as a reference. We are VERY pleased. 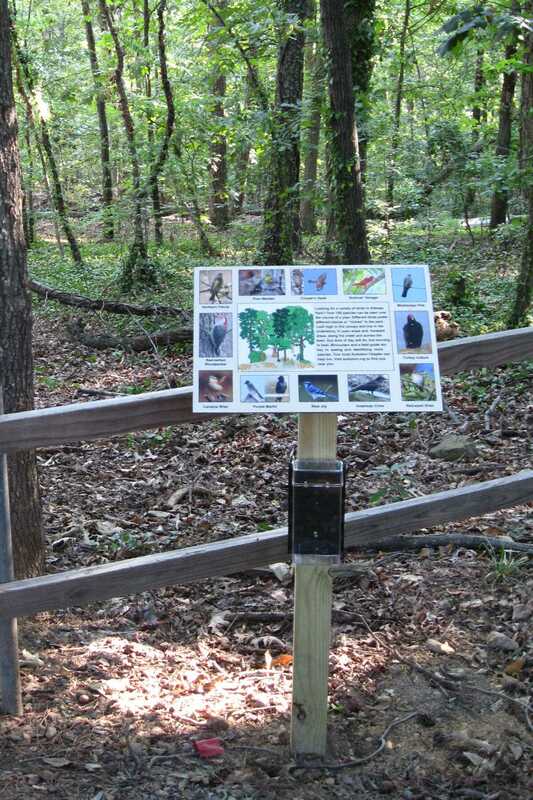 The box on the post under the signs will be used for birding checklists.